Little Falls, NY – Upstate Jobs Party (UJP) founder Martin Babinec today announced the following endorsements ahead of Tuesday’s election. 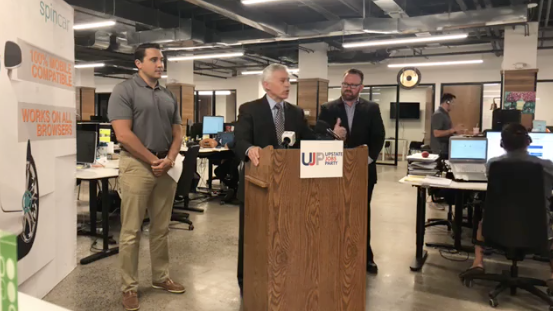 All three candidates have proven worthy of the endorsement of UJP for their work in fostering an environment conducive to the creation of innovation jobs through leveraging private investment, supporting a strong local workforce, and eliminating job killing policies. In Westchester, Rob Astorino has created 44,000 private sector jobs and found cutting-edge strategies to utilize the local workforce as a partner with local business. Upstate Jobs Party Founder, Martin Babinec, worked with Astorino to develop the job creation platform for his 2014 Gubernatorial campaign. Rich David has been working to turn the City of Binghamton into a haven for small business through supporting entrepreneurs and making the city more attractive and beneficial for business. City support for Binghamton University’s recent launch of a downtown incubator brings fresh talent focused on new industry opportunities. Cortland Mayor, Brian Tobin has encouraged growth of startup companies and is working to implement a plan to install downtown wi-fi network. It would be the fastest municipally provided wi-fi in the state – immediately attractive to budding startup entrepreneurs. 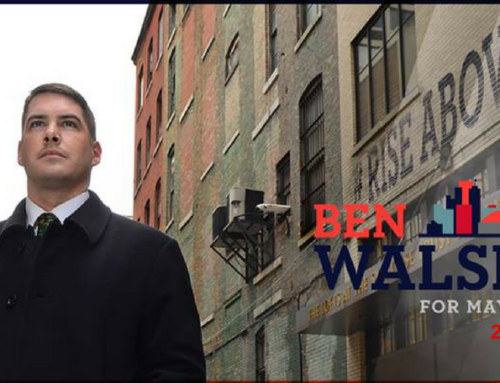 Upstate Jobs Party has previously endorsed Ben Walsh who is running for Syracuse Mayor on an Upstate Jobs Party line. The race is currently a dead heat between Walsh and the Democratic candidate. 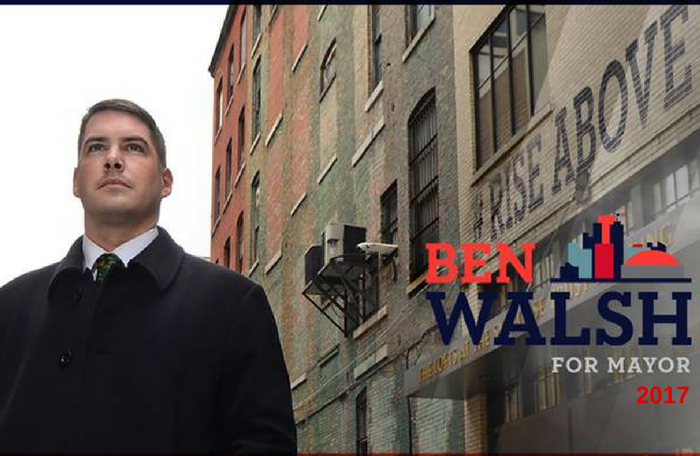 Walsh would be the first independent to win the contest in the history of the city. “We are pleased to add these great individuals to our list of endorsed candidates for the 2017 election cycle,” said Babinec. 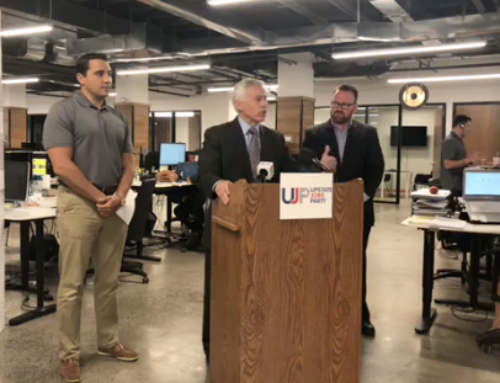 “As we continue to spread our message we find more and more candidates and elected officials who believe fostering an environment that leverages private sector investment and faster growth by creating new companies and jobs in innovation industries is the surest path towards creating a stronger economy in Upstate NY,” added John Bullis, UJP Chairman. Join us in our effort to create more jobs in Upstate NY, keep our best and brightest talent from leaving to pursue opportunities elsewhere, and build a strong economy throughout the region.